Outdated Technology in Oil and Gas: How Does it Affect Your Bottom Line? How much is using old technology really costing you? Beyond just being slow and requiring constant maintenance, using old technology is costing you time and productivity. Reporting and business analytics have become a must in today's market. It has become imperative to stay ahead and not fall back on the "status quo" when it comes to technology. Best of breed field data capture technology is required to provide clean data for reporting and analytics in a timely way. 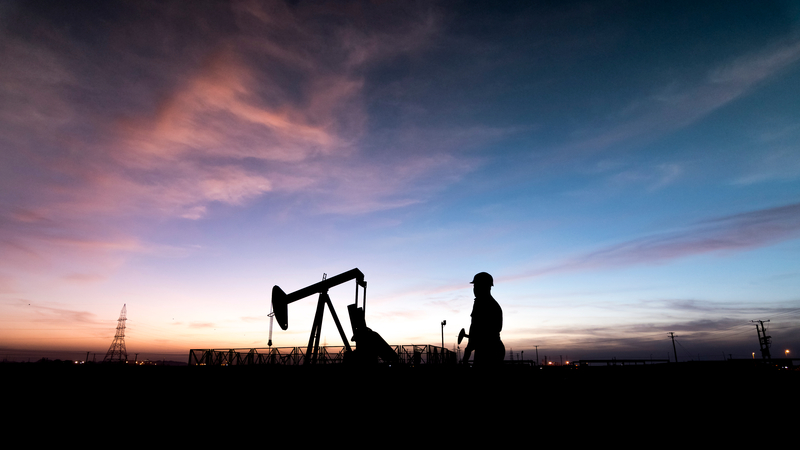 Yet, in a recent article published by Strategy&, part of the PwC network, the oil and gas sector proves to be well behind other industries when it comes to being digitally enabled. Competing project budgets often get in the way when looking for new, state-of-the-art field data capturing and reporting. Many companies believe they are using modern technology even though it is 5, 6 or even 10 years old. In some of our meetings, we also run into companies that are still using paper forms and spreadsheets. In fact, a survey of oil and gas executives by The Economist found that 18% of workers are still using paper-based processes. Some of the most common outcomes of using outdated technology and/or paper include: missing data points, poor data quality and data velocity, lack of consistency in format/tools, people confused about what inspections to perform, no audits or workflows, and lots of overtime due to inefficiency. Outdated technology causes confusion and lack of insight into your business. If you can't get to your data in real time, that means that you can't make quick and meaningful changes as needed. The overtime required for in the field employees to transcribe the data collected really adds up. And that does not include the office personnel that now have to take that data and build reports in spreadsheets with complex formulas. A company we partnered with this year automated one inspection type, and they are now saving an estimated $50,000 per year! They perform hundreds of different types of inspections and assessments, so imagine the cost savings as they automate more and more. Technology that was new many years ago is no longer relevant in today's oil and gas sector and is hindering the industry and costing more money in lost time and reporting errors. It is time to begin looking at what you are using today for field data capturing, reporting, and dashboards. Stay focused on your business objectives, save money, and don't settle for anything less than Mi-Corporation for your data capturing, reporting and analytics needs. To learn more about how to improve productivity in the field, download our Oil and Gas Industry Case Study.